Last week I decided that it was a perfect day for a trip to Blyth. I hadn’t been to one of my favourite stores in a while. When I say this, I mean I hadn’t explored the entire store in a long time. I usually walk in the door turn left and look at the dresses! 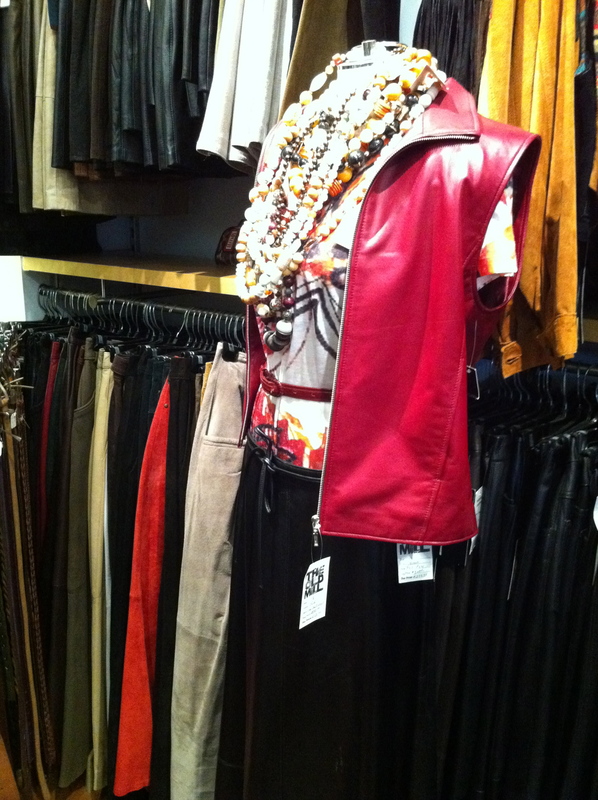 I rarely leave the store without a dress, leather gloves or a purse in hand. Yes this store is the Old Mill. When I first arrived at the Old Mill I took a quick walk around the grounds, it is a truly unique building and I do plan to find out more about the building! On the trip there I promised myself that I would explore the entire store, so when I walked in I started exploring right away. This place is filled with so many items, I didn’t know where to start. One of the employees came over and asked what she could help me with and just looking around. I couldn’t resist going to my regular section, they seemed to have more dresses than usual, I ended up trying on 7 0r 8 and found two that I couldn’t leave without! 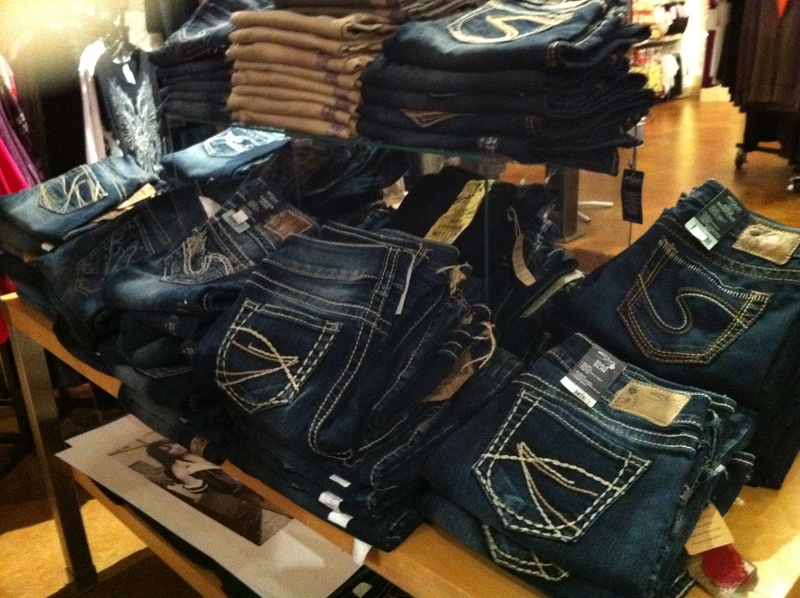 After I had my purchases set aside, I moved in to the back section of ladies wear where they have all different brands of Jeans, shirts and of course leather. They also have a section with bras and underwear! 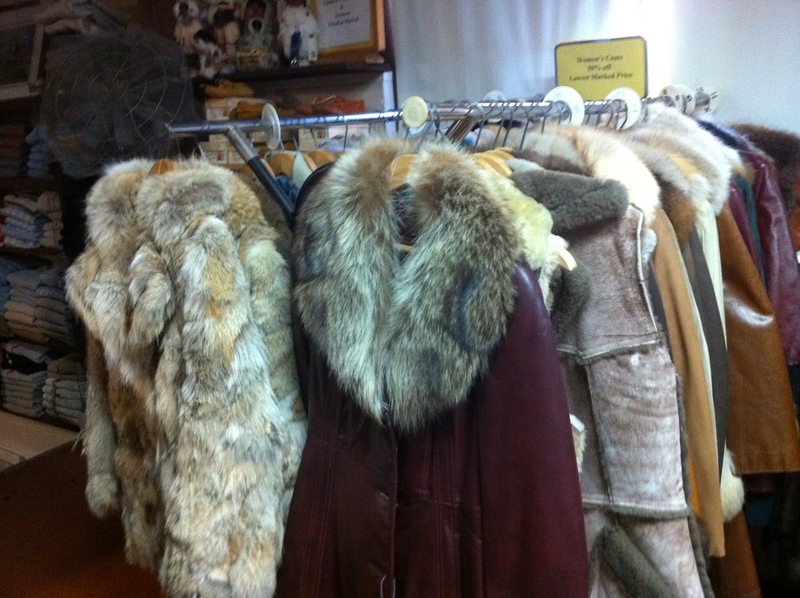 I then moved on to the winter jackets, gloves and purses. 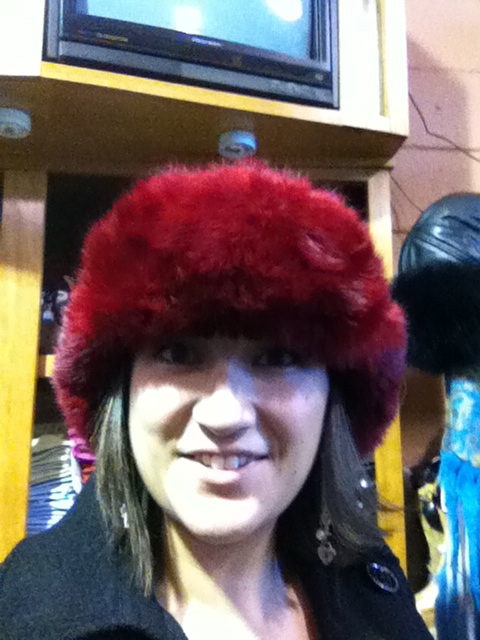 I didn’t try any of the jackets on, as I already have too many and didn’t want to fall in love with another one! They have jackets of all sorts, any brand name you can think of! 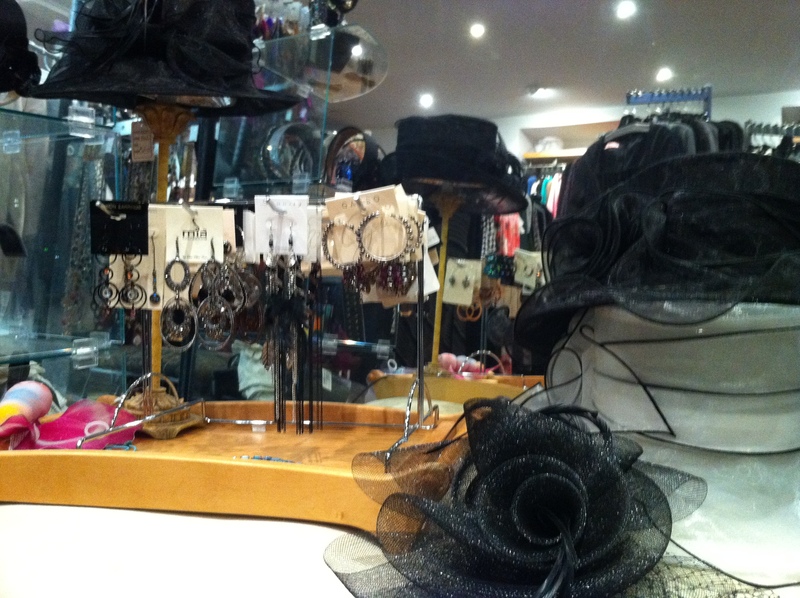 They also have hundreds of leather purses, gloves and hats. I tried on a bright pink pair of leather gloves, but they were a bit too big and they were the only pair left. 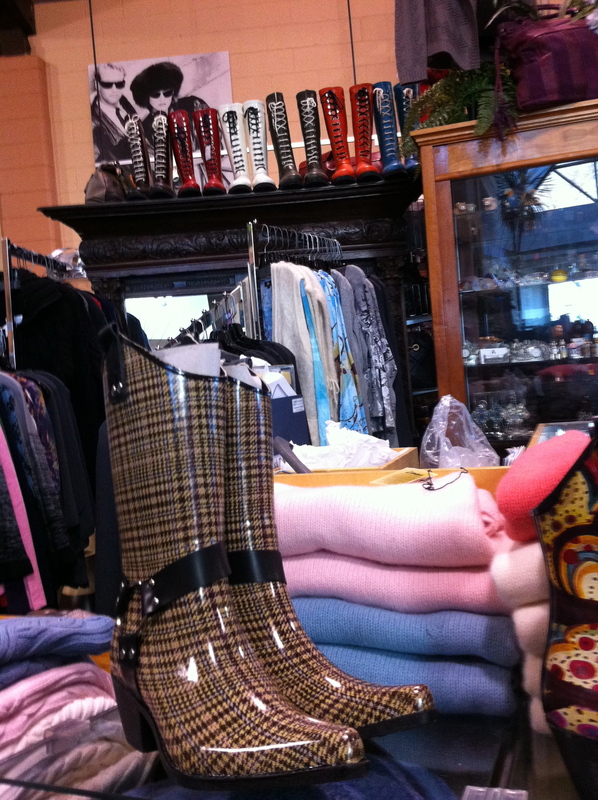 Also in this section they had more clothing and accessories… plus some pretty cool boots! Next I moved in to what I always called the vintage section, but it isn’t just vintage clothing and leather, the first floor is all kids and men’s clothing and accessories! 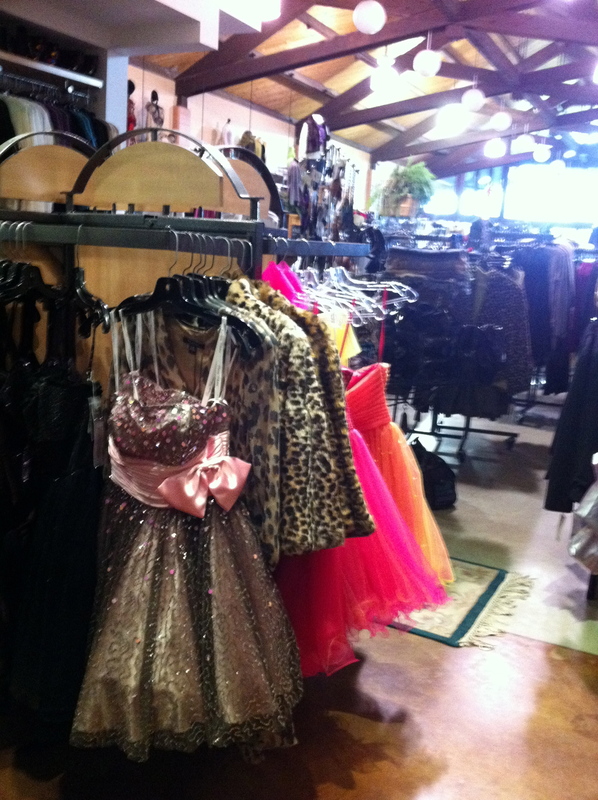 They have lots of cute items for boys and girls of ages. 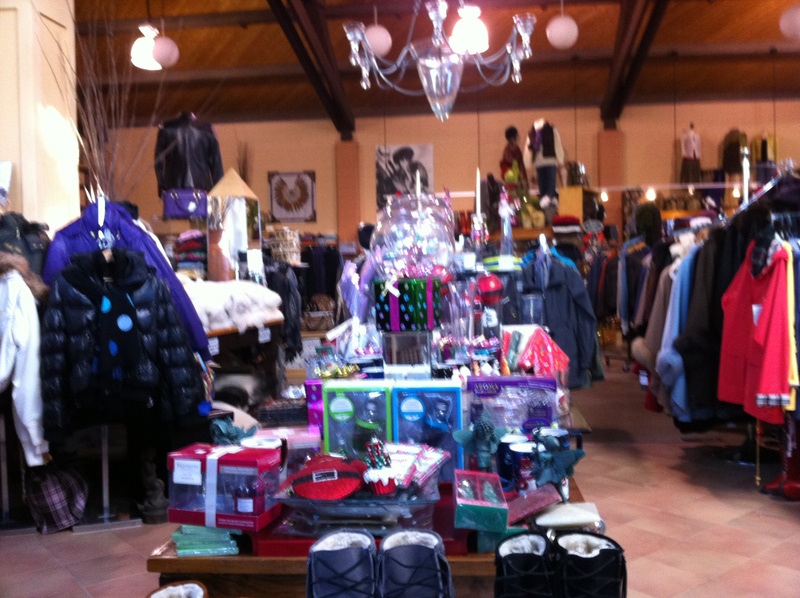 The men’s section had a variety of boots, gloves, mitts, jackets and more. I ventured upstairs to check out if they had anything I hadn’t seen before, and of course they did. 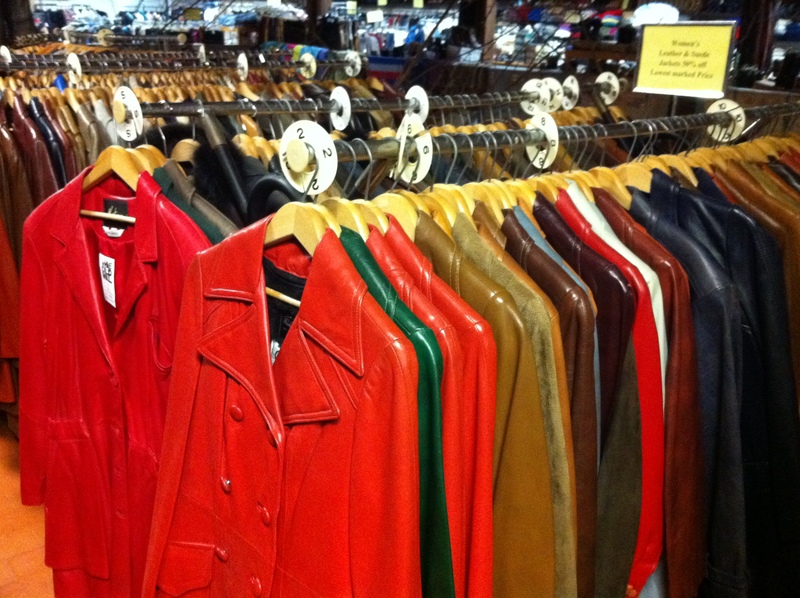 They have beautiful leather coats and lots of shoes and clothes that take me back to my child hood and before! 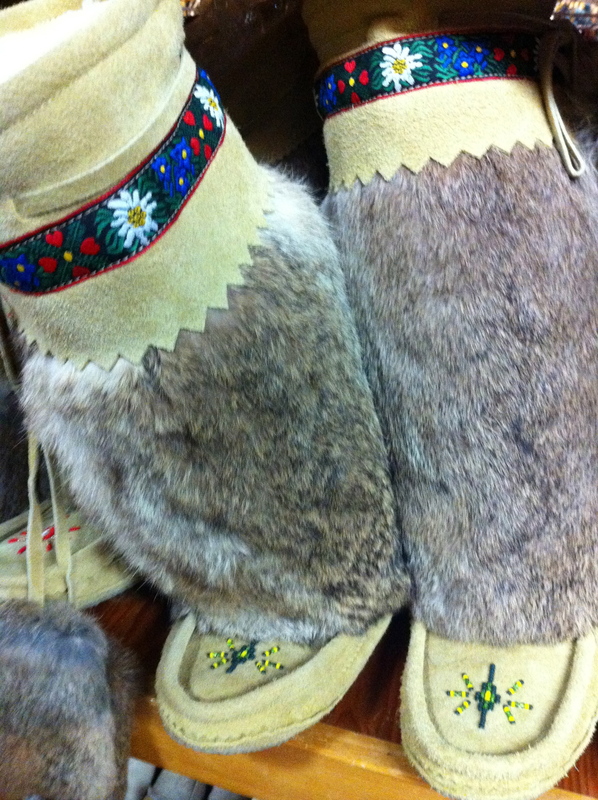 Beside the floor length wool coats they have a big long shelf of vintage leather purses in every colour! 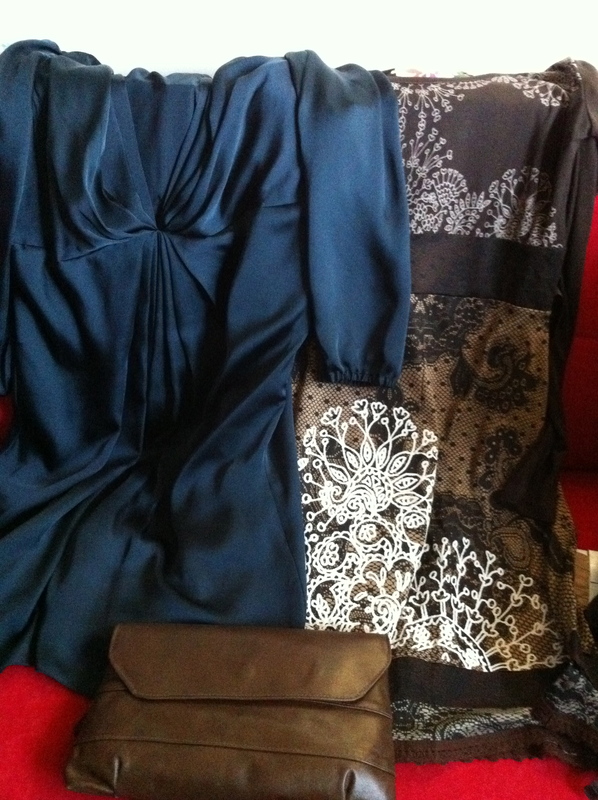 I couldn’t stop myself from getting an awesome brown clutch, and for $20.00. The last photo is of my Old Mill purchases. I should also tell you that when I got home I wanted to see the year that my purse was made, but there was not date, so I pulled out the newsprint that was stuffed in the purse and it was from 1982! 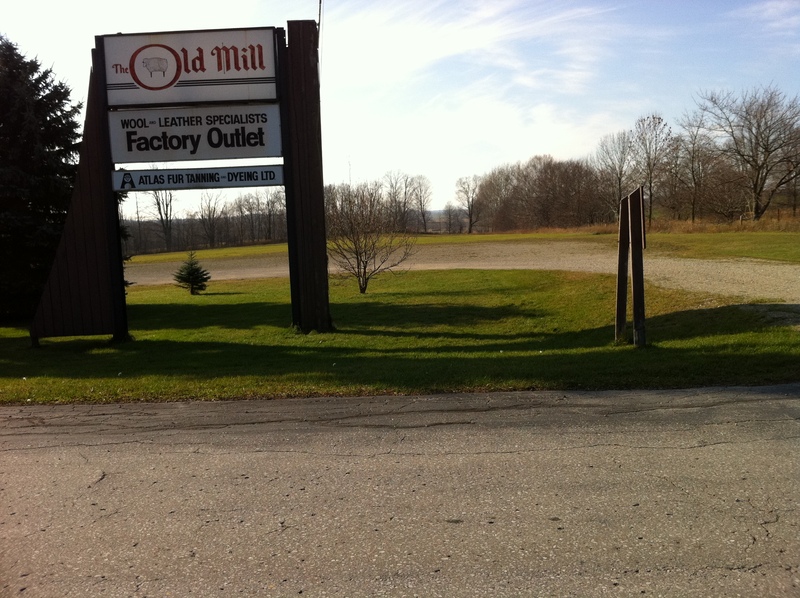 If you are looking for unique items, make sure to head to the Old Mill, just south of Blyth, Ontario, also if you are in to vintage make sure to get there soon… eventually it will be gone!